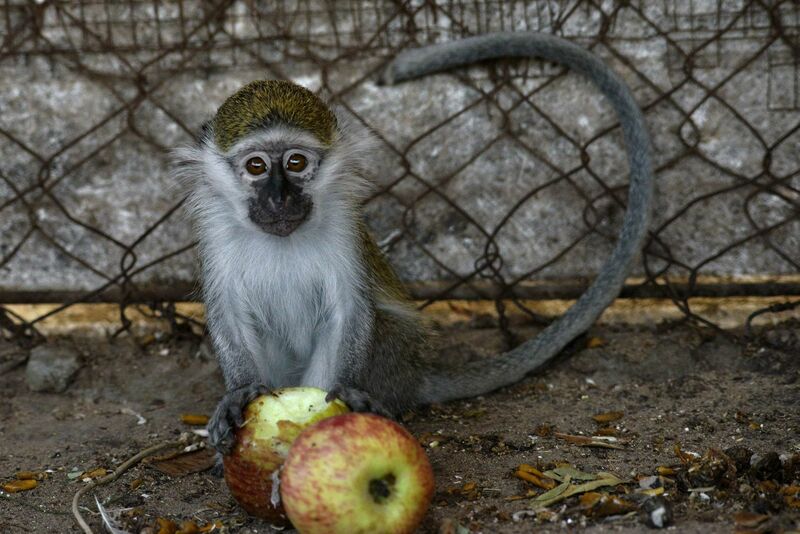 Dozens of animals at the Bisan City Zoo died during the seven-week conflict between Israel and Hamas. 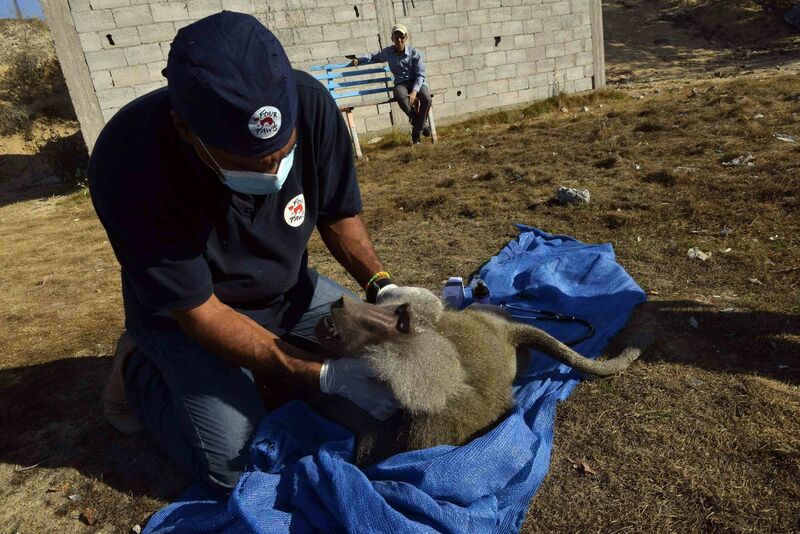 The international animal charity The Four Paws recently launched an emergency relief project with the aim of helping the Bisan City Zoo in the Gaza Strip and its animals. 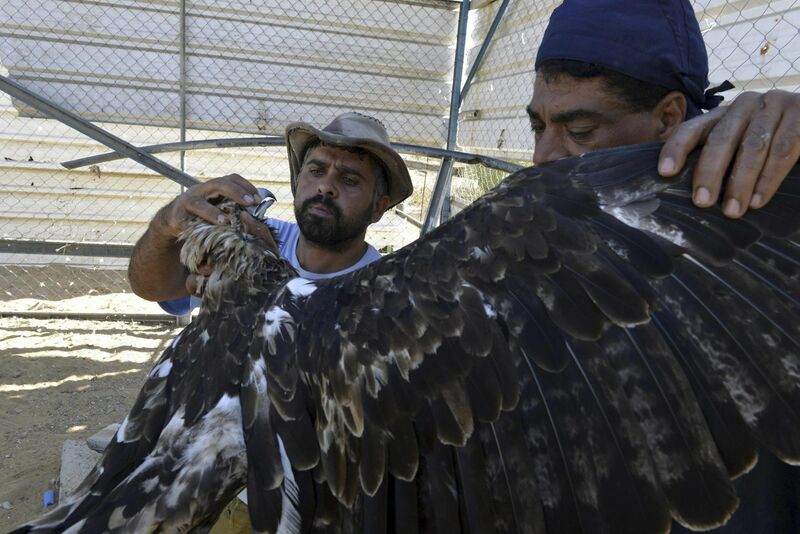 According to the organization, 86 animals at the zoo died during the seven-week conflict between Israel and Hamas-led Gaza militants. 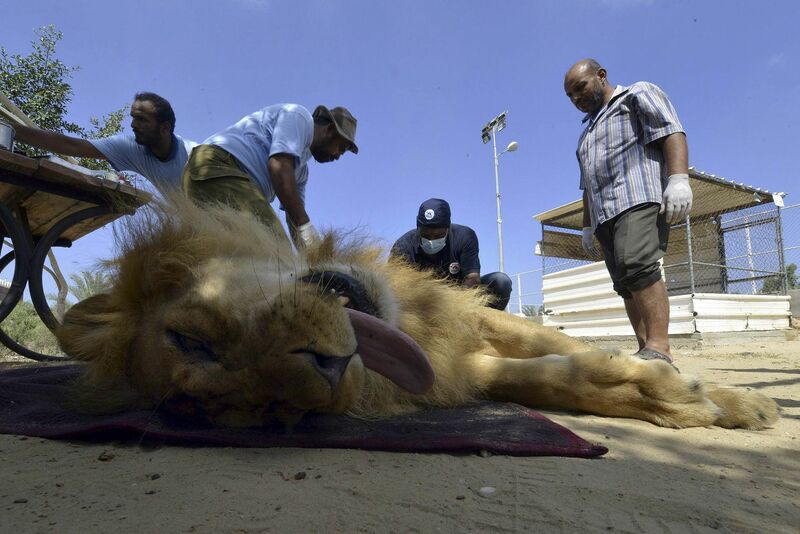 Twenty animals are still living there, among them two lions and a pregnant lioness.